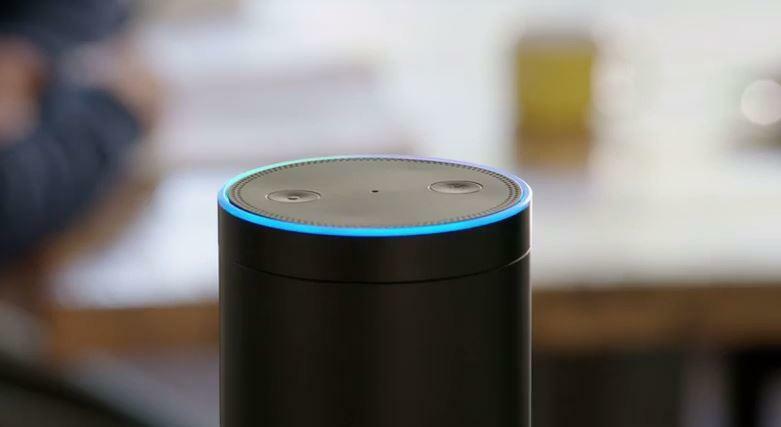 What is Amazon's next big "game-changer"? Could it be a smartwatch? I was just sitting here thinking about how silly it seems, to me, that Amazon wants to enter the retail space with as many as 300-400 bookstores planned. I mean, this is the exact sort of industry Amazon killed. Seems like it just wants to spend its cash pile on something, but I have another idea. I think Amazon should consider building a smartwatch. I know, I know, it sounds like the dumbest thing you’ve ever heard of, and it might be considering the atrocity that was the Fire Phone, but just humor me. I probably wouldn’t bring up this thought if it wasn’t that I think Amazon Alexa, which powers the Echo and the company’s Fire TV systems, is one of the best assistants out there. Sure, Google Now and Siri can answer some of the same questions, but there’s something more lifelike about Alexa – the voice is less robotic, and I use her to control things that I interact with daily, like my lights, to play music, to check the weather. If I could have Alexa right on my wrist, at all times, and she responded as well as she does to my voice requests through the Echo, I’d probably use it way more than I have Google Now or Siri on my other smartwatches. She’s just that much better. Of course, doing so would require Amazon conquer some tough obstacles. The microphone on the smartwatch would need to be really good, allowing me to effortlessly execute voice commands. But think of what else it could be good for. If the software was done right – and this is a huge “if” because Amazon has sucked at software in the past – it could be a breeze to order goods from Amazon, keep track of those orders and more. I even imagine an Amazon Prime Video aspect, maybe a way to save favorite shows for watching later, or controlling them right on the couch. And I have no idea what sort of software would actually power the thing. Android Wear seems like it would be an option, but that’s still way too clunky for my tastes. I like what Samsung has done with Tizen, but there aren’t enough apps. So Amazon would need to develop something proprietary. 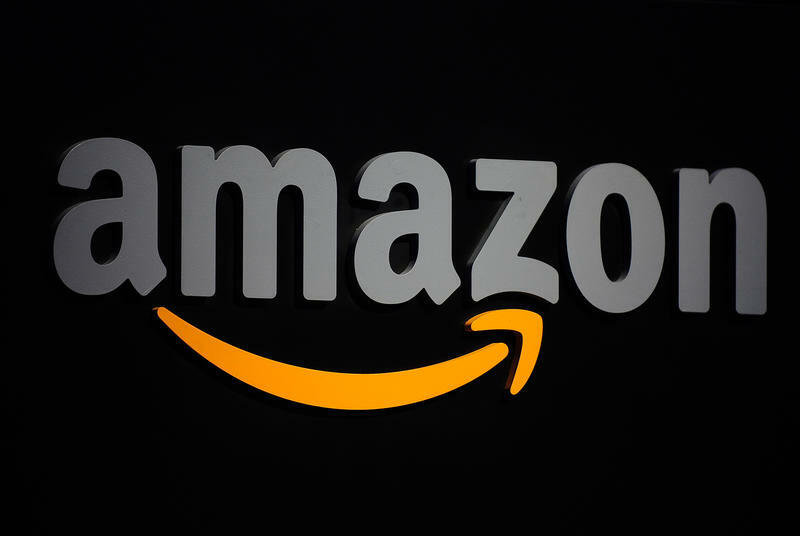 The good news is that Amazon has proven that it has the chops when it comes to analyzing a user’s data. So imagine if it was able to keep track of health data, too, tracking a user’s sleep, eating habits, workouts and more. It could use that data to continue to cater its store to your tastes, recommending workout gear, maybe clothes that fit as you lose weight and more. I’d certainly be interested in a wearable from Amazon if it enhanced my shopping experience, especially considering I use the service almost daily at this point. But maybe I’m just crazy. Then again, maybe Amazon is already developing a wearable. After all we’ve been surprised by Amazon before. What do you think?